Vijay Sethupathi and Trisha teamed up for a complete matured love story titled as '96'. The movie turned out to be a biggest blockbuster. It is known that Tollywood producer Dil Raju has got the Telugu remake rights of '96' even before the release of the film and the director tried very hard to rope in the lead actors for the film. 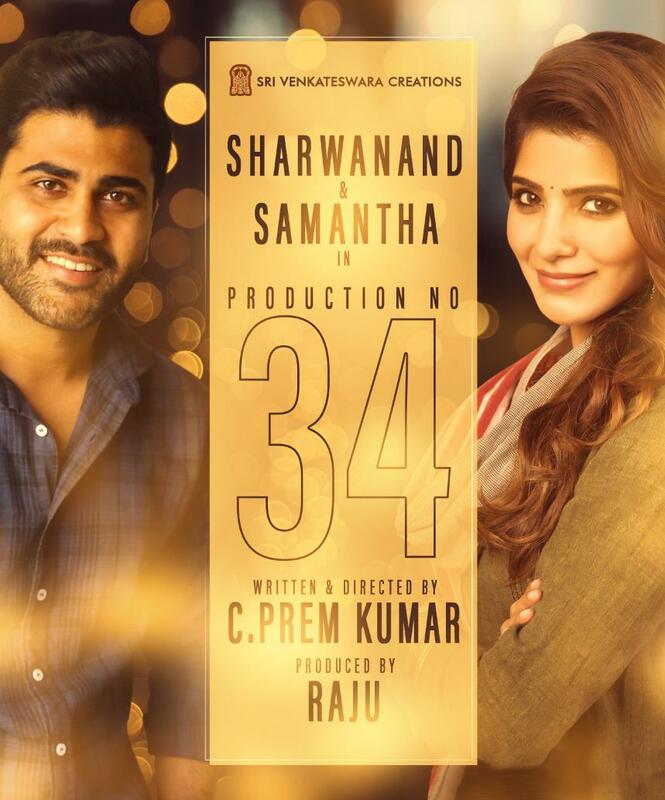 After a long time, he has succeeded to get hero Sharwanand and Samantha on board for this film. Now, Dil Raju doesn't want to waste a single minute and is planning to complete the shooting as soon as possible. Prem Kumar who helmed the original version is going to wield the megaphone for Telugu remake version as well. However, the director is going to make some changes to the script based on the Telugu nativity.